Anyone that listened to Nick Jonas's self-titled album will be aware that it was the best release from a male popstar last year thanks to wonderful jams like Jealous, Warning, Teacher, and Santa Barbara. 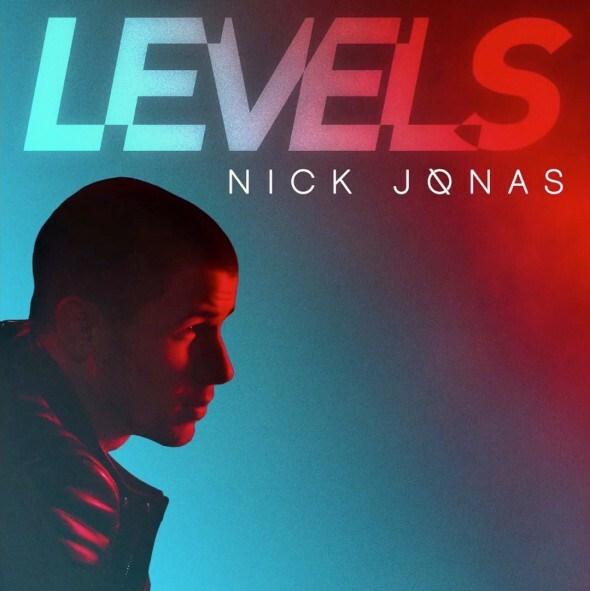 Despite rumblings on a potential re-release, it seems the youngest/most attractive JoBro has seen sense and opted to release a brand new album later this year lead by new single, Levels. The Kingdom star's latest up-tempo track was clearly crafted with dancefloors in mind and has a funky house vibe that has us hooked already. Will it reach similar levels of exposure of Jealous? Hopefully. Regardless, it's a solid way to kickstart the latest campaign. Listen below. Levels isn't out in the UK yet.